Whatever vehicle you own, a luxury sedan, heavy-duty truck, or SUV, Luxxx Alloys will add a sleek accent to its overall look, and lets you stand out where ever you go. Luxxx Alloys with its Italian designs are a brilliant upgrade that not only adds to the look and feel of any vehicle, but also delivers a smoother ride and improved handling, which is definitely more enjoyable. Knowing that when you are about to invest in custom wheels, you want to get the best bang for the buck. 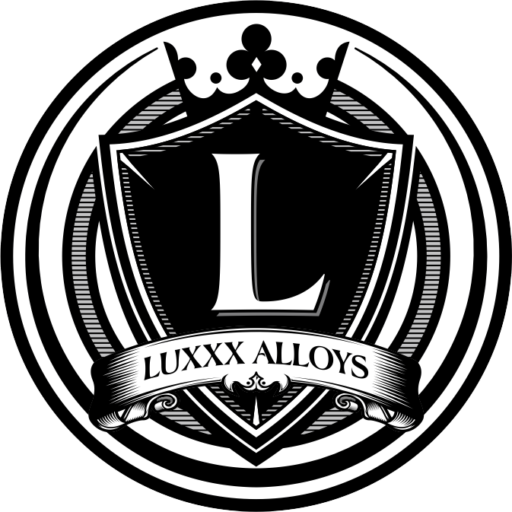 Luxxx Alloys produced from the richest alloys and steel. Each wheel is expertly designed and thoughtfully manufactured using the latest in technology to guarantee OEM precision. Stronger, shinier, and more appealing – the right rims always make a huge difference.